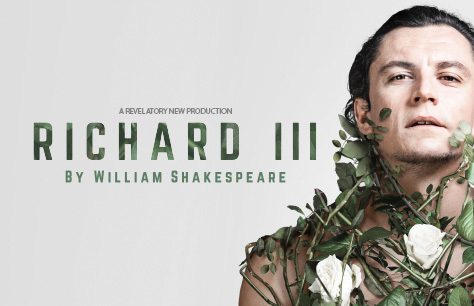 Richard III tickets are now available for the Headlong production at Alexandra Palace! Richard Duke of Gloucester is determined that he should wear the crown of England. He has already despatched one king and that king's son; now all that stand in his way are two credulous brothers and two helpless nephews - the Princes in the Tower. And woe betide those - the women he wrongs, the henchmen he betrays - who dare to raise a voice against him. A fantastic performance in a fabulous venue. Acting and production was first rate and the overall setting in the new Alexandra palace theatre was really superb.